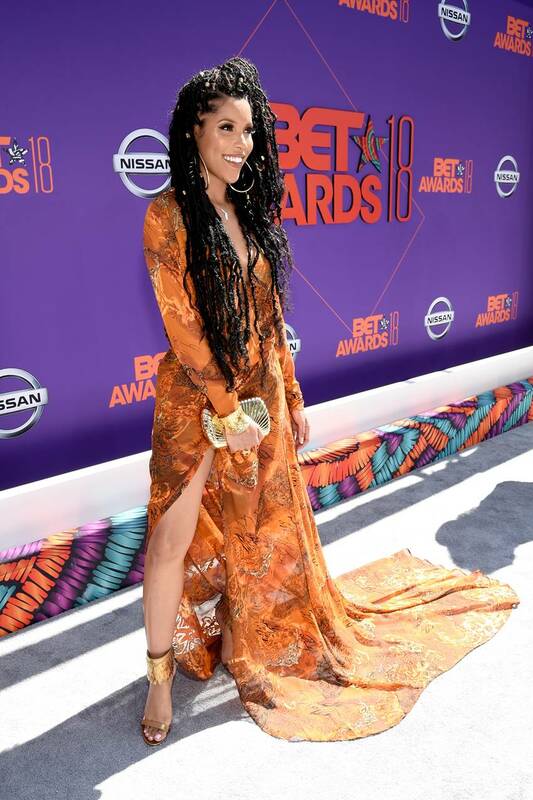 June is the month of awards shows – the Tony awards, the MTV Movie and TV awards – and celebs have come to be seen and talked about. 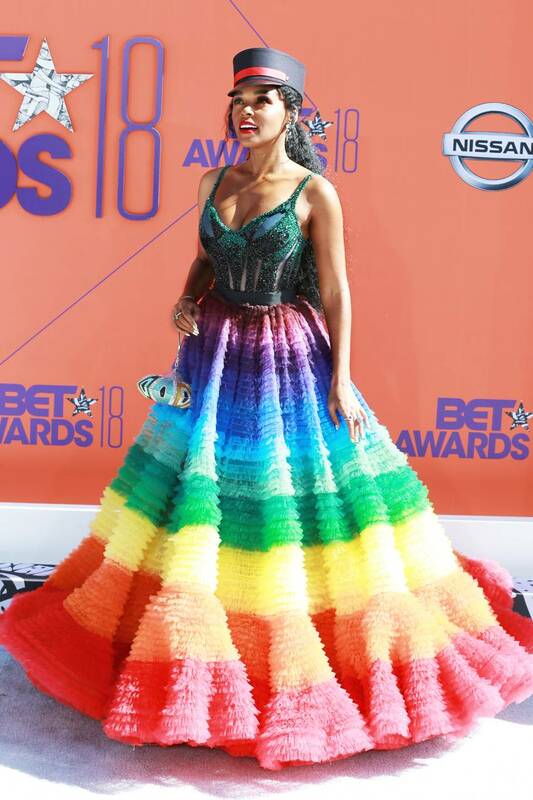 Last night was no different at the 2018 BET awards but, the red carpet had so many misses instead of hits (IMO). THE 2018 SUMMER SHOE TRENDS ARE ALL THROWBACKS!